National Geographic Explorer and Senior Fellow of the International League of Conservation Photographers Sandesh Kadur uses the power of imagery to expose the need for conservation. 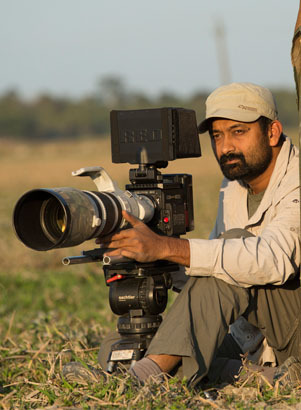 Sandesh’s work has garnered many top awards including the CIWEM Environmental Photographer of the Year, Nature’s Best Award, International Conservation Photographer Award, and has twice been nominated for a Green Oscar at Wildscreen. His documentaries, with subjects ranging from king cobras to clouded leopards, have been aired worldwide on the BBC, Discovery, and National Geographic networks. 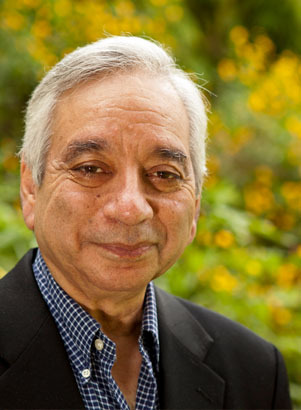 Kamaljit Singh Bawa, a Guggenheim Fellow, is an evolutionary ecologist, conservation biologist and a distinguished professor of Biology at the University of Massachusetts, Boston. 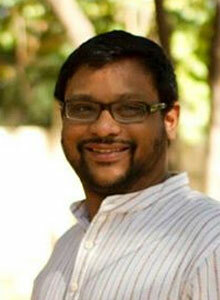 In 2012, Bawa received the first Gunnerus Sustainability Award, for his work on sustainability. He is the president of the Ashoka Trust for Research in Ecology and the Environment (ATREE), a non-governmental organization devoted to research, policy analysis, and education in India, member of the governing boards of the Institute of Ayurveda and Integrative Medicine, and Village Forward. Siddharth Reddy has three principal passions - exploring the natural world and its unbelievable treasures, documenting his experiences through compelling imagery and literature. His left brained business acumen, coupled with his right brained ability to make aesthetically pleasing images with equally evocative writing pieces is his forte. His love for nature was so intense and complete, that it soon became an all consuming facet of his life. 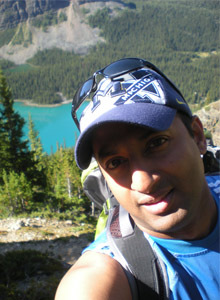 Chandresh is an Astro & Landscapes photographer from Canada. In 2015, he stumbled upon dramatic images of the milky way in the National Geographic Magazine. That inspired him to pursue astrophotography professionally. Aside from photography his greatest passion is travel and often spends his time in the Canadian Rockies, waiting for the perfect moment to capture light from the distant stars and galaxies. 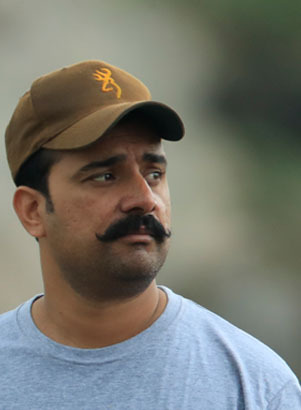 Based in Bera - Jawai, Shatrunjay has been photographing and filming leopards of Bera for years. The Bera region allowed 144 mines to operate with disastrous effects on the local wildlife. He played a key role in bringing an end to the mines after which the leopard population has shown an increase. Shatrunjay is also holds a certificate in wine making from U.C Davis California and has previously worked with Sula Wines.